Sira-Cook™ Baking Bags are a packaging solution which allows par-baked bread to be cooked/reheated in the oven. 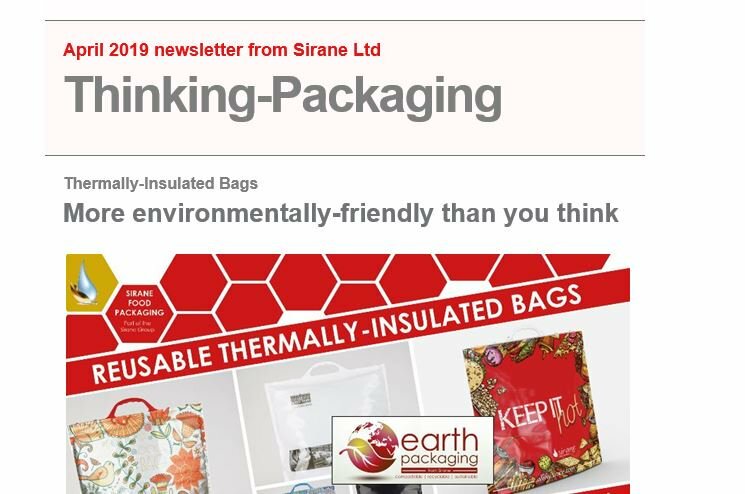 Sira-Cook™ Baking Bags are perfect for catering & retail packaging where people are looking to send customers home with packaging that can be placed straight in the oven. Sira-Cook™ Baking Bags can also be used in a microwave. Sira-Cook™ Baking Bags also offer a great way to sell products including gluten free, as they prevent cross-contamination.